London's two Michelin starred restaurant now serves Real Coffee quality coffee! Our coffee has been rated #1 in taste tests conducted by several major independent magazines. Real Coffee has been recommended by Healthy Magazine, CoffeeBlog.co.uk and Thrive among others. 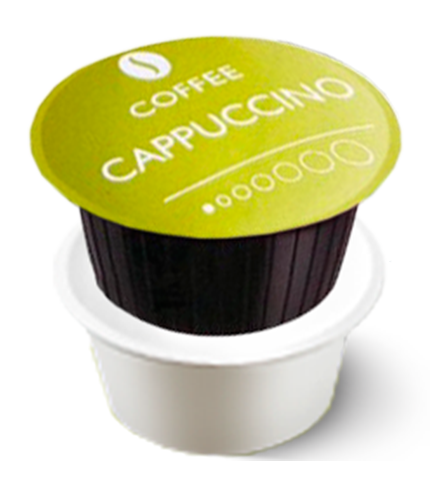 We only use coffee matching the high quality that we are known for – delicious, strong and top grade coffee in Dolce Gusto® compatible capsules. 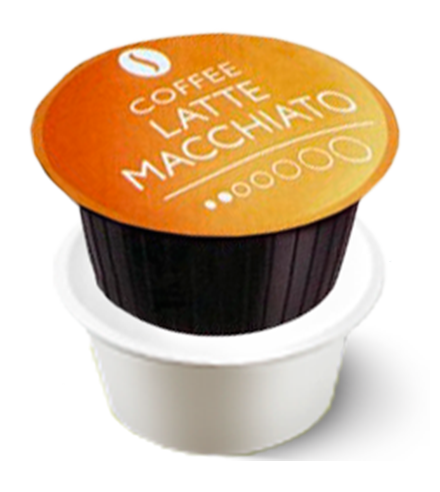 You’ll find something for every taste in Real Coffee’s selection of coffee pods for Dolce Gusto® machines. We have selected a fine range of delicious coffees, so there is something for everyone – whether you enjoy a bold espresso, a milder lungo, or a creamy cappuccino. 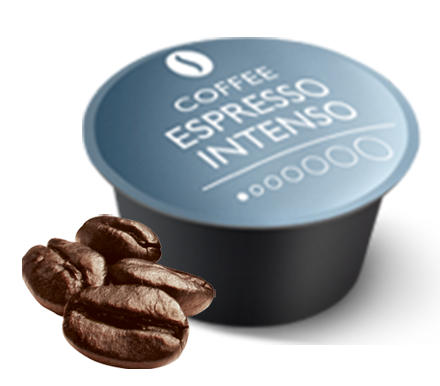 Each of our Dolce Gusto® compatible pods give you a wonderful taste experience. 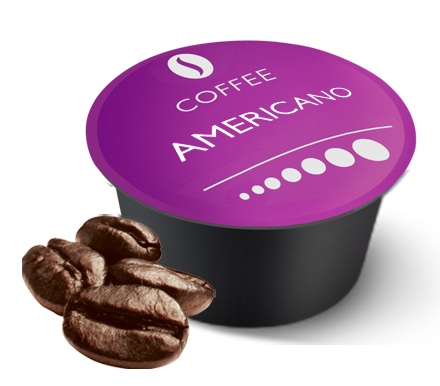 In our Dolce Gusto® compatible coffee pods, we use only the best Arabica beans from the finest crops, although in some varieties we add Robusta beans to the mix to offer a stronger, more intense flavour. Our milk pods consist exclusively of pure milk powder with a little sugar for a rich and creamy milk foam, with no artificial ingredients. If you have not tried our Dolce Gusto® varieties before, we recommend that you sample our Small Pack, where you can experience a selection of our most popular coffee capsules. How Often Should I Descale My Dolce Gusto® Coffee Machine? To ensure the perfect cup of coffee every time, it’s important that you keep your Dolce Gusto® machine in top shape. If your Dolce Gusto® machine has problems – such as prolonged brew times, a dripping spout, and a lower temperature – then your coffee machine needs to be descaled. You can buy a descaler for your Dolce Gusto® machine from Real Coffee. Our Dolce Gusto® descaling kit will ensure your machine runs smoothly and your coffee tastes great, every time. Real Coffee’s pods are easy to recycle. To do so, just empty the capsule of used contents into the food waste recycling, before recycling the plastic with your usual household plastic recycling. It is important for Real Coffee to help reduce our environmental impact, which is why we work every day on specific sustainability goals. It is our goal to develop a capsule that consists of 100% compostable material. We believe that your coffee will taste even better when you know it has been produced under fair, environmentally-friendly conditions.